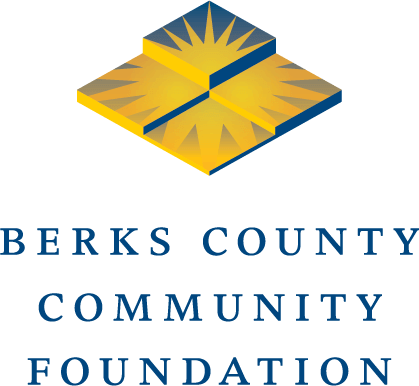 BOYERTOWN, PA (November 28, 2017) – The Boyertown Area Charitable Program of Berks County Community Foundation has awarded $63,820 in grants to seven projects. $30,146 to Colebrookdale Railroad Preservation Trust to create videos to attract new businesses and tourists to the region. $15,400 to the Salvation Army of Boyertown to purchase two freezers and a refrigerator to enhance the Daily Bread and Food Pantry Program. $5,600 to Studio B for its “Wheels” project, which in 2018 will promote local arts and tourism sites with a theme of “wheels.” The project will include a two-month exhibit of wheels-related fine art, bicycle tours, an exhibit of wheels-related art from Boyertown Area School District students, an exhibit about the history of area transportation at the Boyertown Area Historical Society, information sessions about a Building a Better Boyertown bike share program, exhibits at the Boyertown Museum of Historic Vehicles, and opportunities for some participants to receive rides on the Colebrookdale Railroad and the Pottstown Carousel. $5,500 to Berks Visiting Nurse Association for the Community Allies Program, which works in cooperation with the Boyertown Area Multi-Service Meals on Wheels program to identify individuals who are mostly homebound and may be disabled or socially isolated to determine which additional community resources might increase their quality of life. $3,324 to the Boyertown Area Community Wellness Council for the Stress Less for Students program. $2,500 to Gilbertsville Fire and Rescue Company/Douglass Township Police Department to replace their Emergency Services Traffic Safety Vests. $1,350 to Building a Better Boyertown to purchase and plant native streets trees in Historic Boyertown.